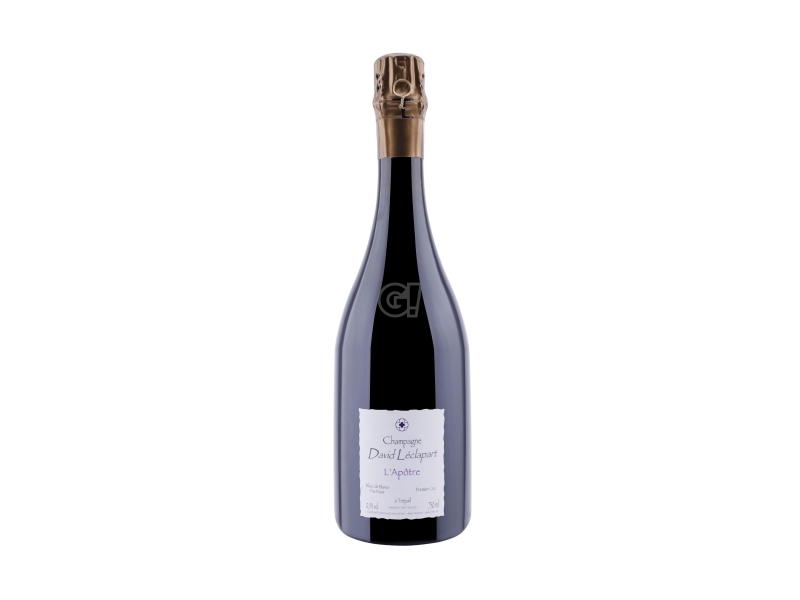 The Domaine David Léclapart consists of 3 hectares, organised in 22 parcels, in the village of Trépail, Premier Cru in Montagne de Reims. When his father passed away, David Léclapart was 30 years old and decided to go back to his family origins under one condition: the vineyards should be converted to biodynamics. A second radical choiche - no dosage in their Champagne - complicates the results, because every single invisible mistake in the process or defect in the grape maturation is exaggerated. The absence of chemicals, the grassy spontaneous soils, and the use of biodynamic preparation are not enough for this wine-producer's desire of plainness.